Snapchat, Instagram, or Facebook Stories — Which is Right For You? 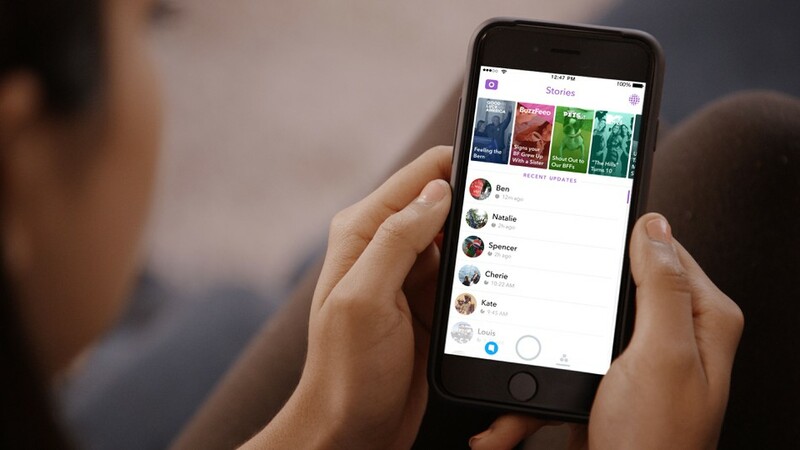 With the use of social media Stories on the rise, more and more brands are also considering how they can use the Stories format to better connect with their audiences. The immersive, mobile-focused option can be great for sharing fresh insights, with vertical presentation enabling new opportunities. But which should you use? There's the original, in Snapchat's Stories, then the replica, Instagram Stories, which has in many ways surpassed the former. Then there's Facebook Stories, which also now connects through to Messenger. Each option has its own benefits - the team from Hootsuite have provided an overview of their strengths in this new infographic.